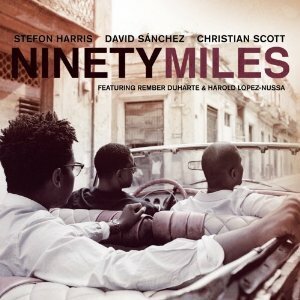 This entry was posted on May 29, 2011 at 7:08 am and is filed under Atlanta Jazz Festival 2011, JazzLives!, The Jazz Continues... with tags afro-cuban jazz, atlanta jazz festival, christian scott, david sanchez, jazz, latin jazz, ninety miles project, stefon harris. You can follow any responses to this entry through the RSS 2.0 feed. You can leave a response, or trackback from your own site. wow. thanks for posting about this.